Congratulations to April of April's Homemaking for winning the $30 gift certificate to the Air Plant Shop! Now Hazel loves the Octonauts. It is one of her favorite shows to watch and she is so excited they are now making Octonauts DVD's and even more excited that we got a copy of the latest one to review before it is released on June 24th. Its suggested retail price is $12.99. 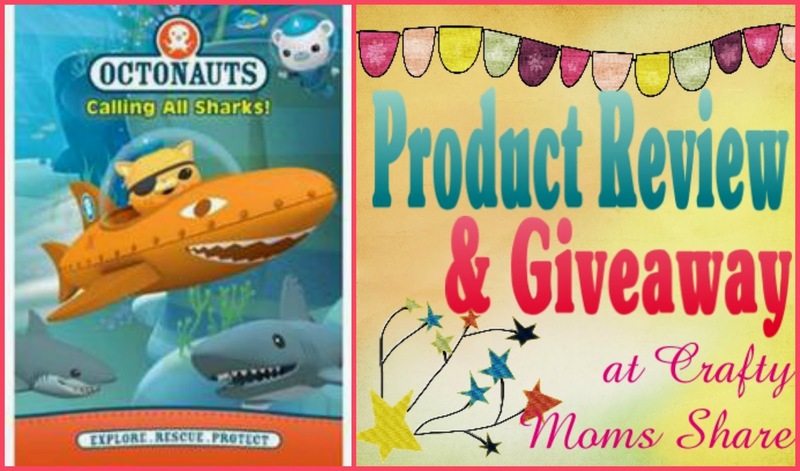 Octonauts: Calling All Sharks! 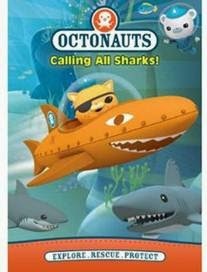 has six episodes of The Octonauts on it including Cookiecutter Sharks, Giant Jelly, Lost Lemon Shark, Hungry Pilot Fish, Dwarf Lantern Shark, and Porcupine Puffer. Although Hazel has seen all of these episodes on television, she still loves to watch them and loves that she can watch them any time she wants. I love having her watch this DVD since each episode teaches about a sea creature. She loves learning about them. She actually has been telling me and testing me on facts she learns from the show. Plus I actually do not mind watching this show with her and neither does Steve, so needless to say we are all happy to have the DVD to watch with her. 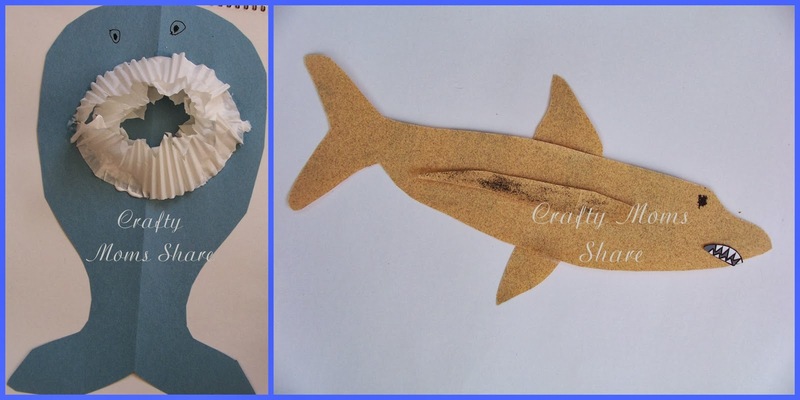 Since so many of these episodes involve sharks, I thought I would share our shark exploration crafts again. We showed the layers of teeth in one craft and the feel of their skin in the second one. Now NCircle Entertainment has also been kind enough to give away a copy to one of you. All you have to do to enter is follow the steps of the Rafflecopter and my Giveaway Rules. This contest is open to US and Canada residents!